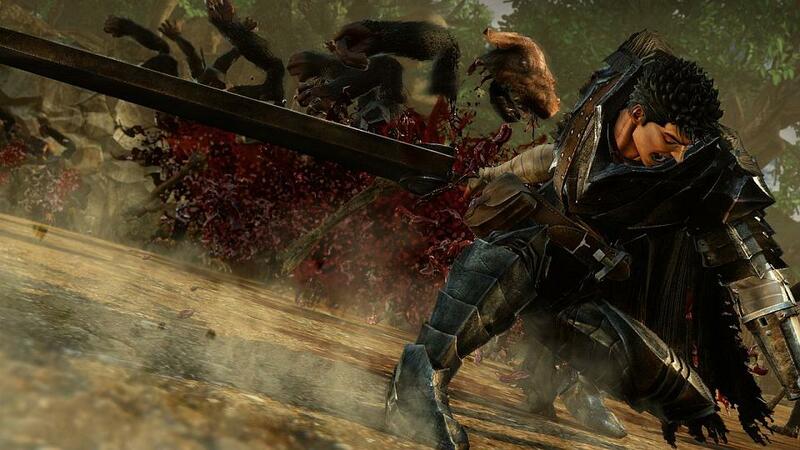 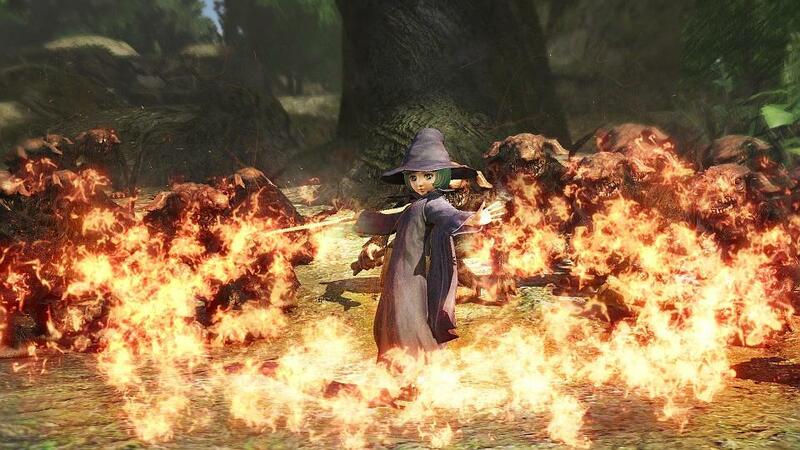 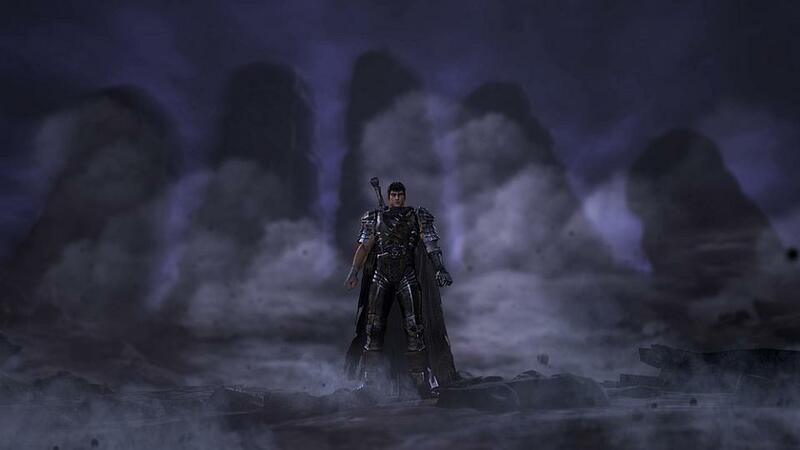 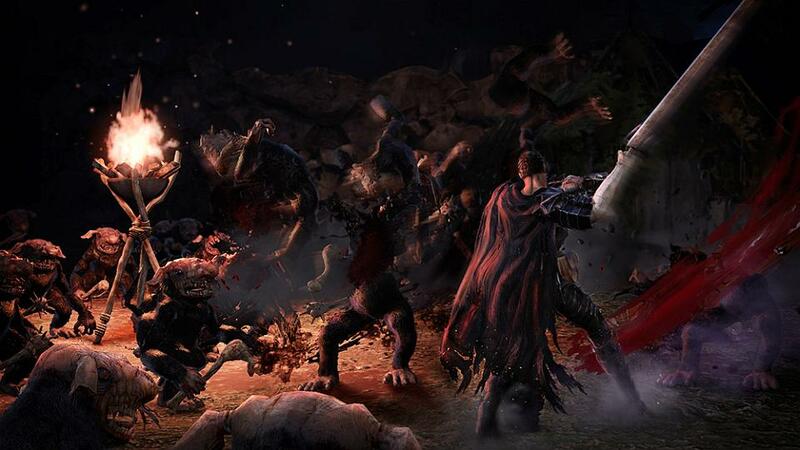 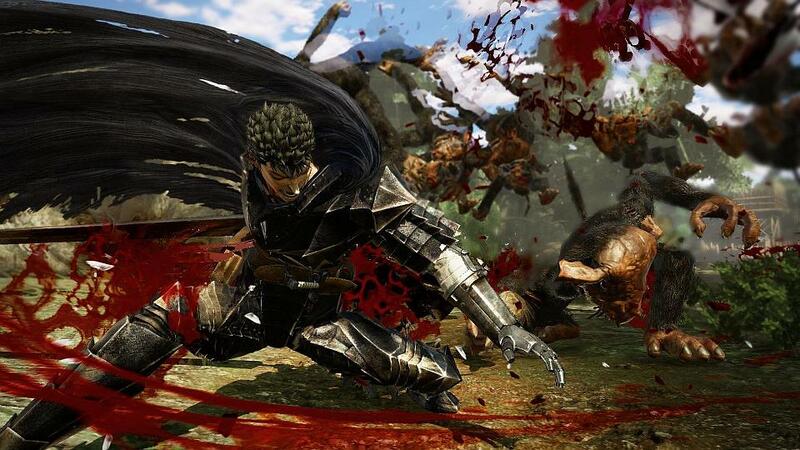 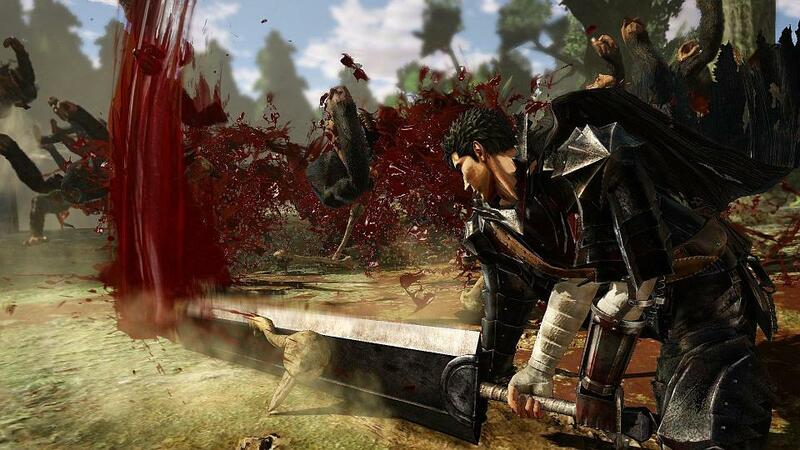 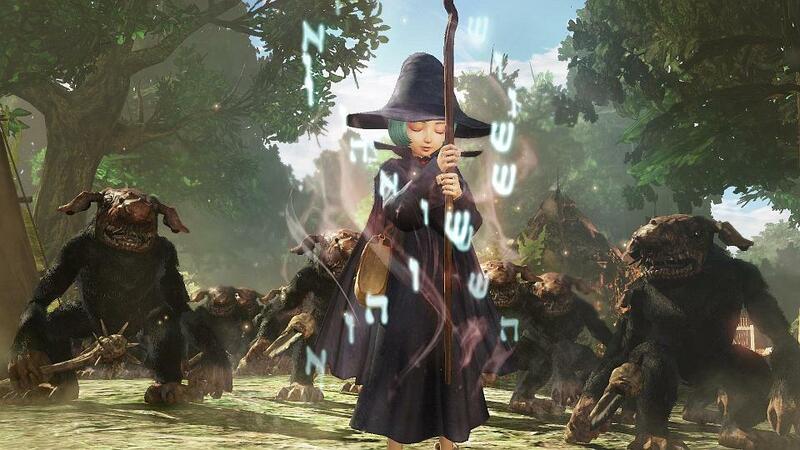 Koei Tecmo has released a new trailer and screenshots for its recently announced Berserk game. 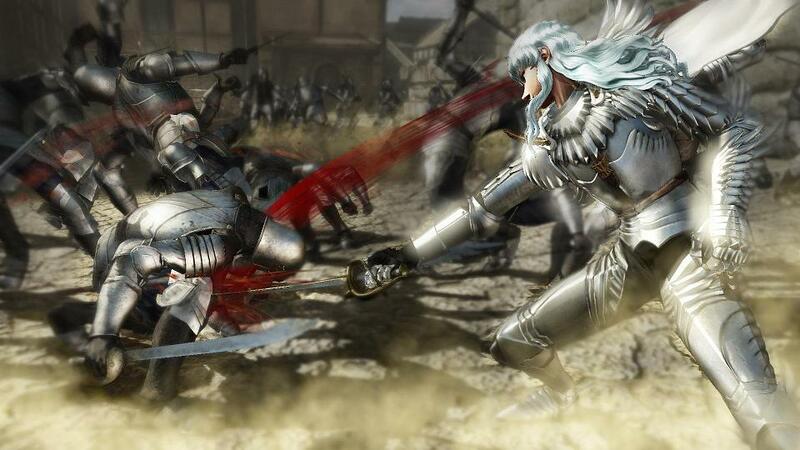 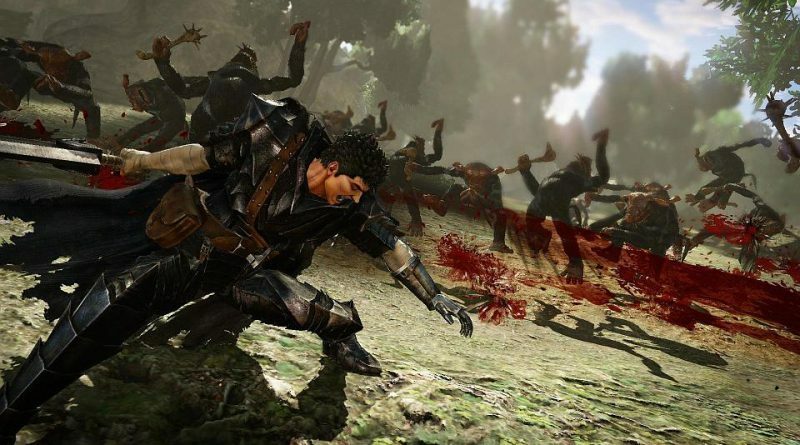 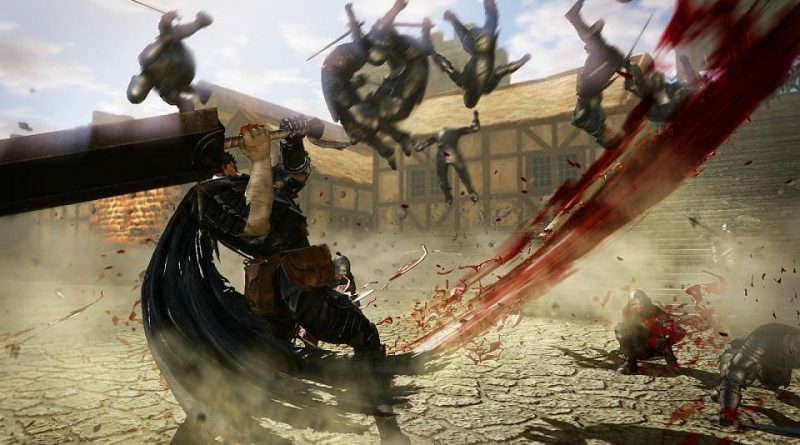 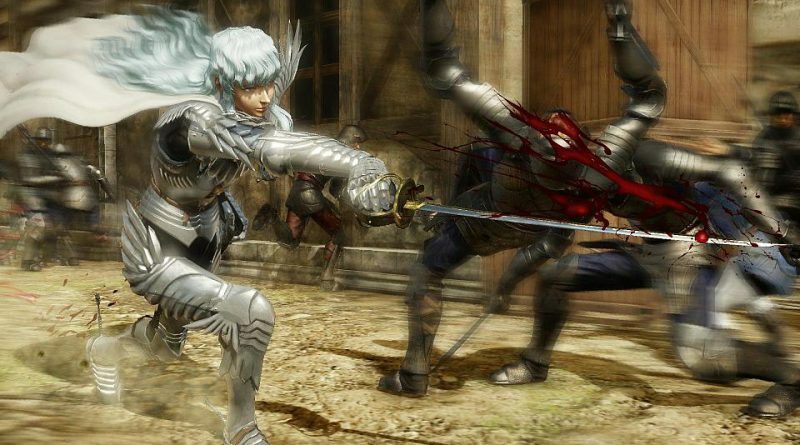 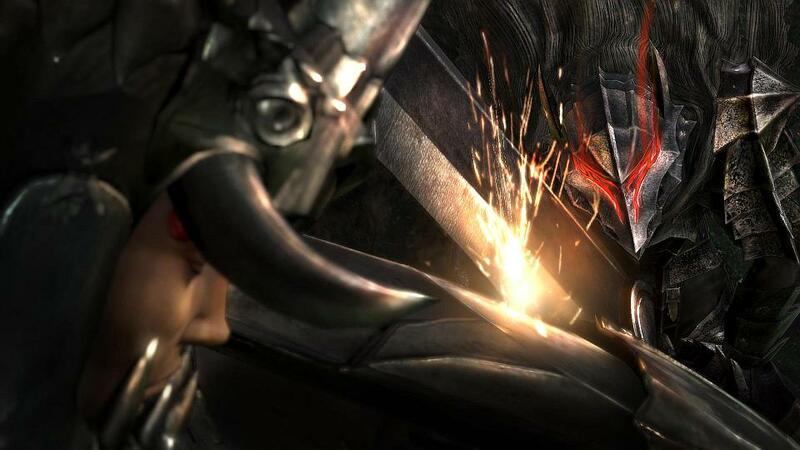 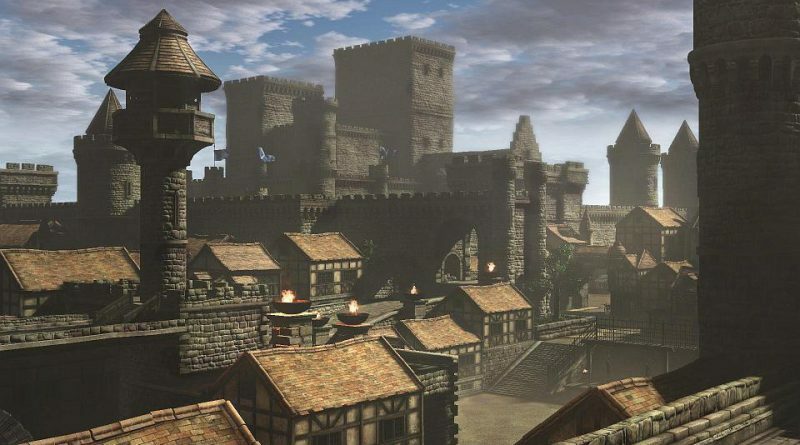 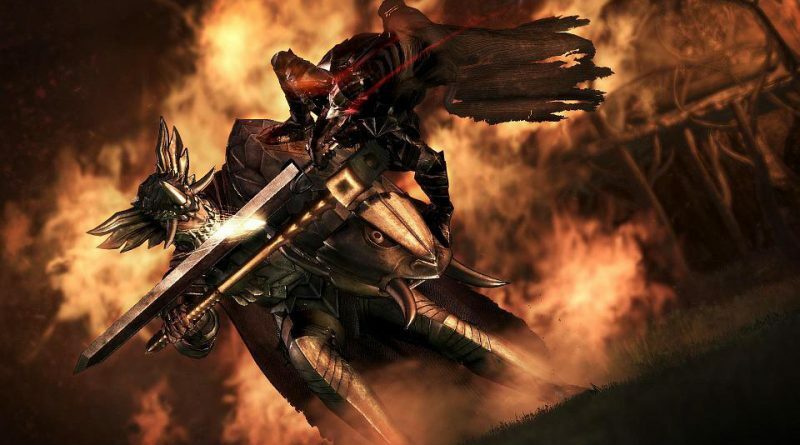 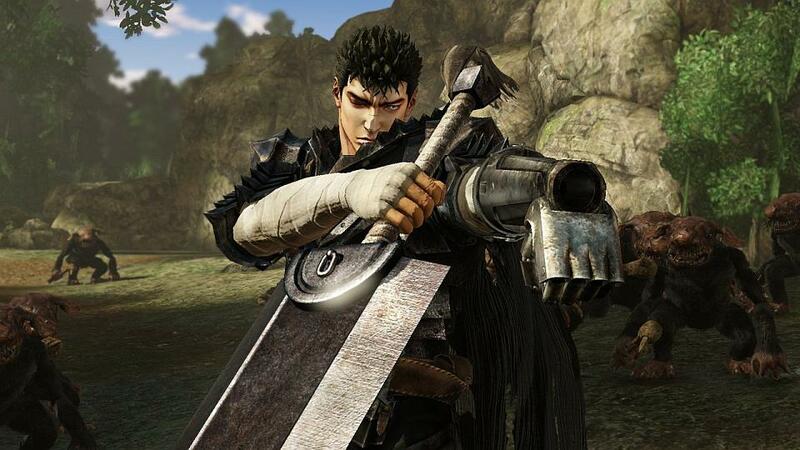 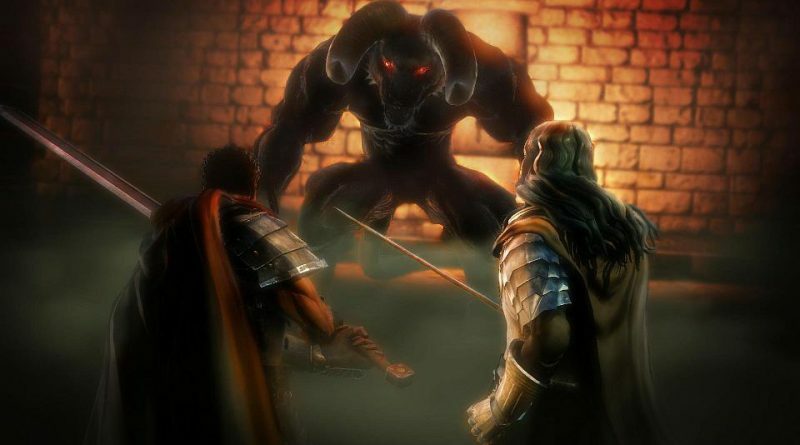 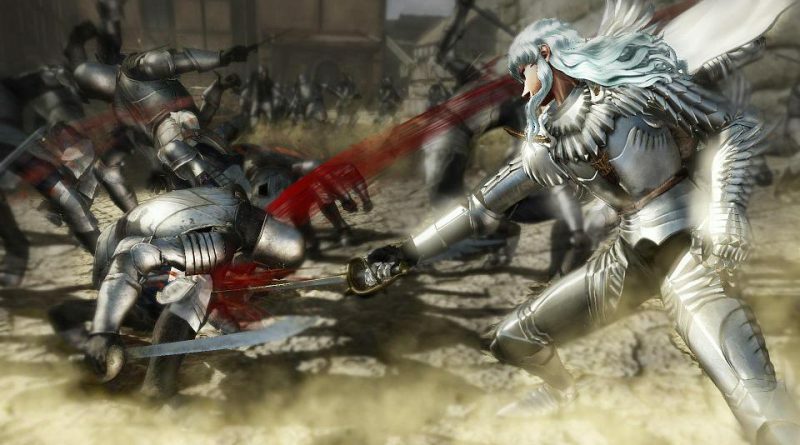 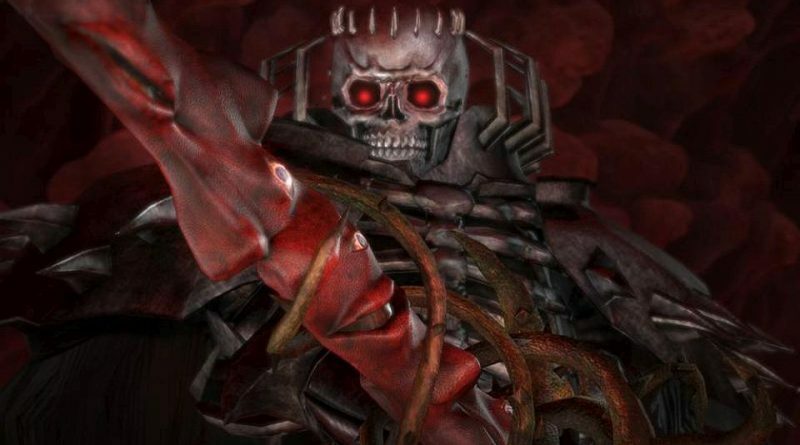 Berserk is a collaboration of the landmark dark fantasy manga series Berserk and Koei Tecmo’s Warriors series and will feature a variety of characters, each with their own abilities and skills. 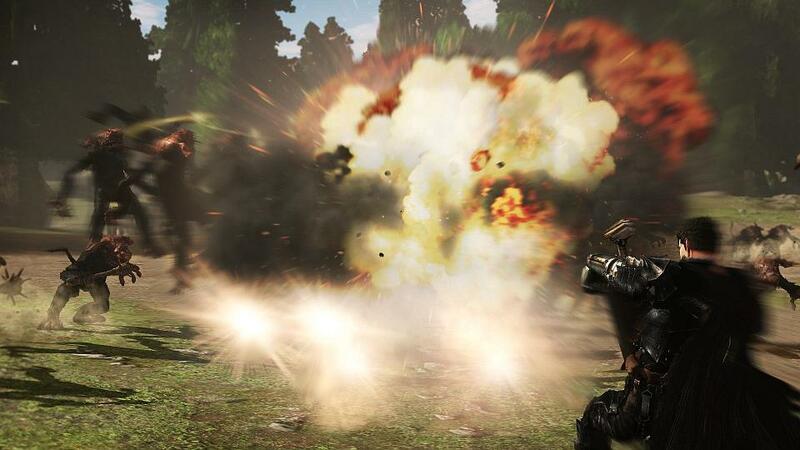 The intense world and frenzied story will unfold for the most lethal Warriors game. Berserk will be released for the PS Vita, PS3 and PS4 in Japan as Bersek Musou on September 21, 2016 and for the PS Vita and PS4 in North America and Europe at a later date.